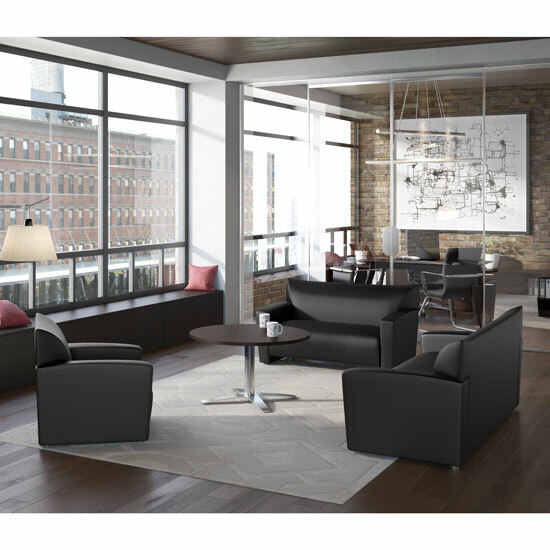 Sleek European styling makes Tribeca Collection the perfect choice for office or home.  Featuring a contemporary design, durable construction and outstanding comfort, Tribeca offers exceptional quality and value. 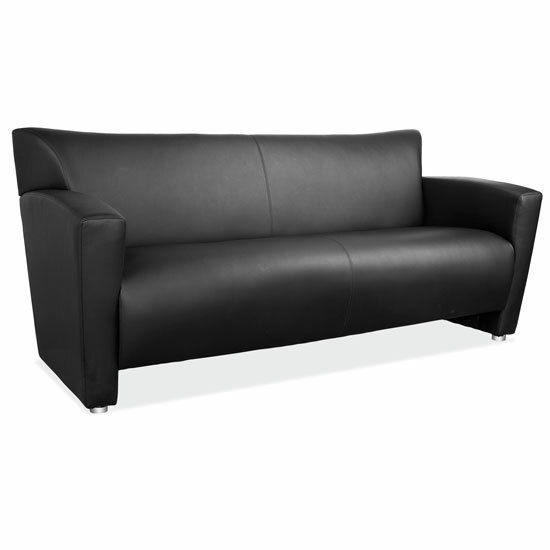 Stocked in Black Bonded Leather and Gray Leathertek. 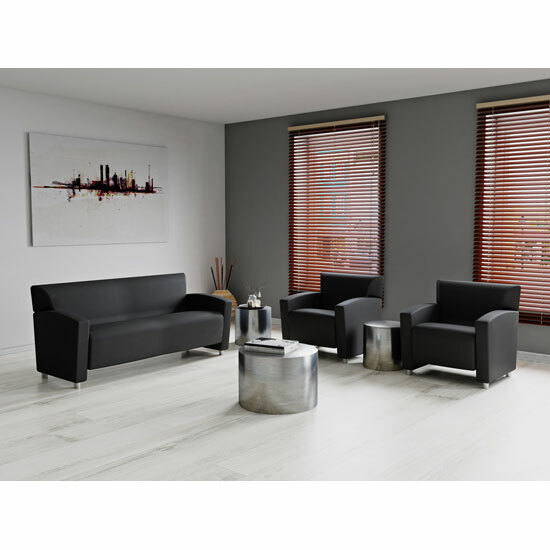 Create a warm and welcoming reception area or meeting space, with understated and refined waiting room furniture. 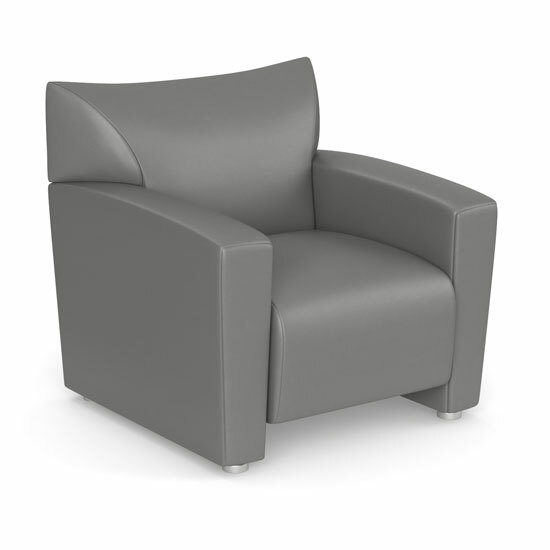 Durable enough to stand up to the heavy traffic that it may face, this high quality waiting room furniture will make the right impression, each and every time. 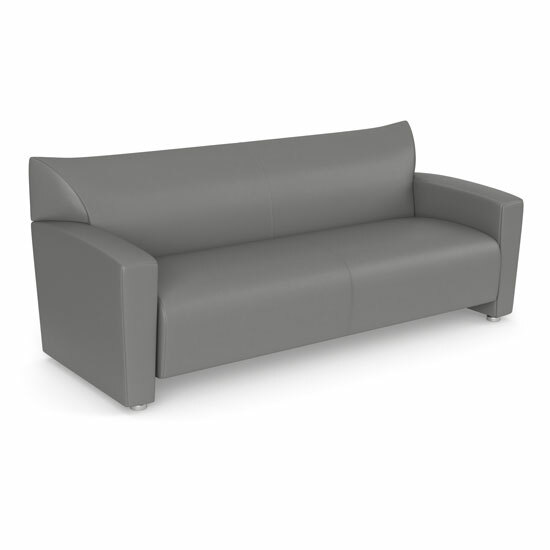 Whether you're designing a great space for your staff to unwind, or you're designing the space that will create the first impression of your business, you'll find that this sofa will easily meet all of your business needs. 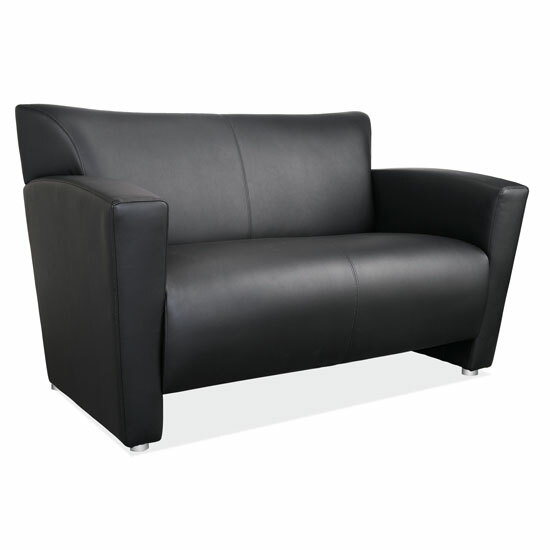 Choose from black bonded leather or gray Leathertek upholstery for the ultimate in luxurious appeal and low-maintenance design. 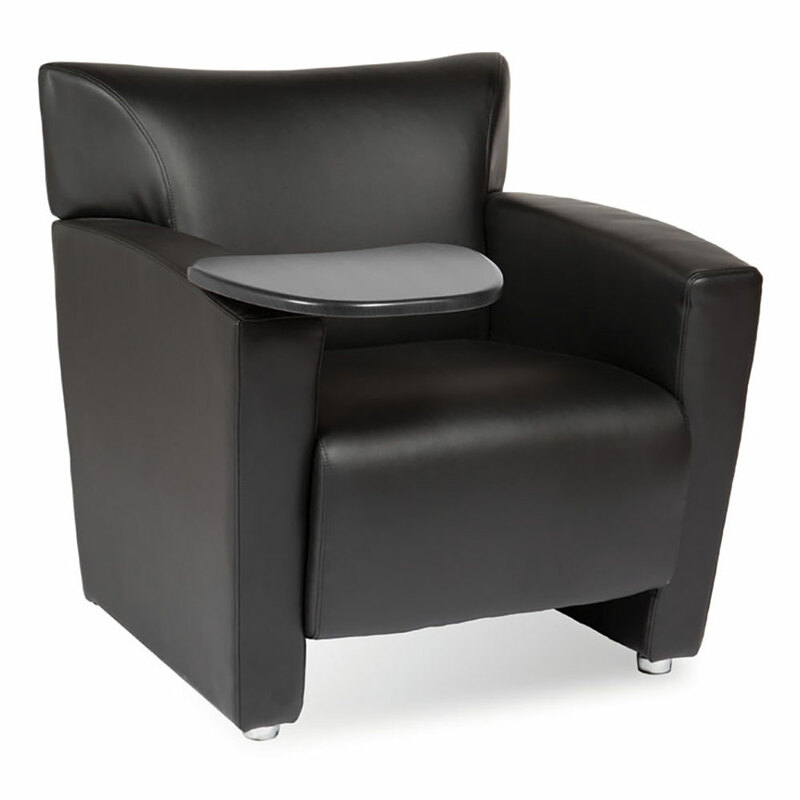 Seat to Back Height: 15‑3/16 "
Seat Back Width : 61‑13/16 "
Seat Back Height : 15‑3/16 "
Floor to Seat: 17‑3/8 "
Cushion Width : 0 "
Cushion Depth : 0 "
Cushion Thickness : 11‑13/16 "
Arm Width : 5‑1/8 "
Arm Depth : 29‑3/4 "
Arm Height (Top to Bottom): 22‑1/2 "
Floor to Arm: 24‑7/16 "